Hi! I'm Jeff. 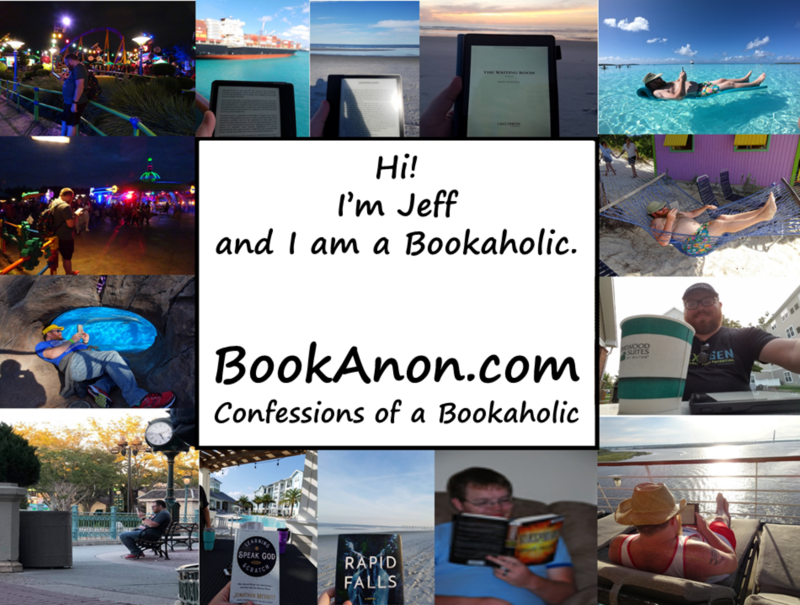 And I'm a BookAHolic. This week, we look at an intensely dark and gritty new police procedural story that is intended to launch a new series. 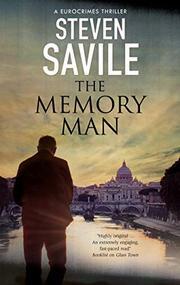 This week, we look at The Memory Man by Steven Savile. This was one of the darkest, grittiest books I’ve read in quite a while. It opens with the brutal torture and murder of a Swedish politician, and it only gets darker from there. All across Europe, we see people getting mailed human body parts with a note demanding a meeting, going to the meeting… and disappearing. Clearly, a serial killer is on the loose. Eurocrimes Division agent Peter Ash, based in London, gets roped into the mystery when his friend, a fixer for the Catholic Church, asks for a favor in Paris. Eurocrimes Division agent Frankie Varga gets roped into it by a mysterious request from someone high in her local government in Sweden asking for her specifically to investigate the murder that opens the book. Along the way, all three will find they are on the exact same case. Overall, this tale works extremely well in setting the book in the real world with all of its messiness – including brief commentary on the complexities of implementing the impending Brexit split. Each of the characters have an interesting backstory that could work as their own spinoff books, and the overall central mystery is one of those insanely dark tales that unfortunately is plausible enough – while fortunately *not* directly based on any actual known real world events – that the story desperately needs to be told. Sadly, too few authors have the courage to even mention it. Savile manages to string the reader along with just enough reveals and just enough further muddying of the waters to keep the reader engaged, and the short chapters help to compel a sense of both urgency and satisfaction of having completed another chapter. This reader for one is very much looking forward to Book 2, as this promises to be an excellent new series indeed. Very highly recommended. Excellent Memory. This is the first book in a new police mystery series, centered on a Eurocrimes Division with authority and agents spread throughout Europe, including a United Kingdom in the midst of the Brexit split. It is intensely dark – we open with a politician being tortured and murdered, and it really doesn’t get any brighter from there. But also very good – I’m no fan of cops (being American and seeing what they get away with here), but Ash and Varg are shown to be good people approaching the case from different perspectives with the same end goal: solve the crime, period. Truly one of the best mysteries I’ve read in quite a while, and the dark and grit is one of the reasons for this. Yes, the reader gets a sense early on of what the scope of the mystery likely is, but the way Savile pulls it all together and throws in just enough reveals along the way, with nearly earth shattering (and so very tragic if based on anything remotely similar in real life) reveals in the last 10%, certainly for our heroes. There is enough backstory to both Ash and Varg that could merit a few prequel books, and there is enough potential here that by the end of the book, when the two *finally* meet, this reader was genuinely hoping for a Book 2.